The Gaza Strip is located a mere 40 miles from Tel Aviv and yet, for most Tel Avivans, it could be as far as the moon. 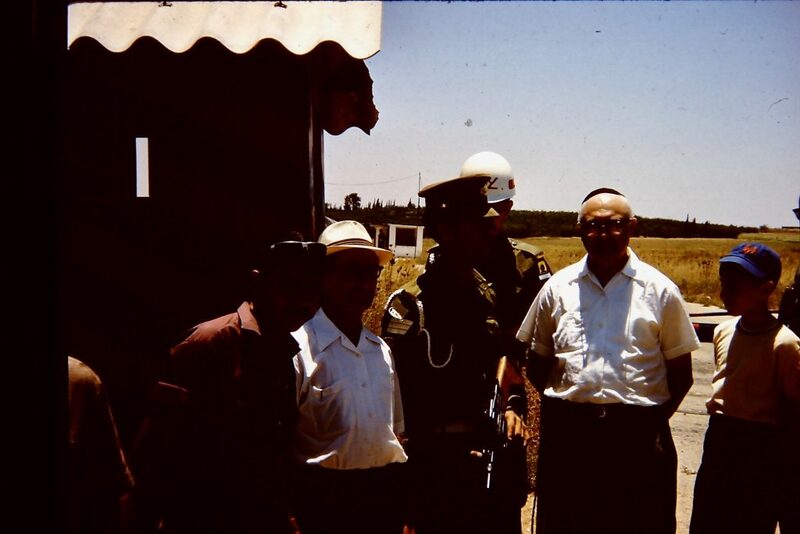 Yes, many of the residents of Tel Aviv (those over the age of 30) can remember being in Gaza as part of their military service, and many others have children (or in some cases grandchildren) who are serving on its borders. Nevertheless, the daily life of Gazans is foreign to almost all of us. 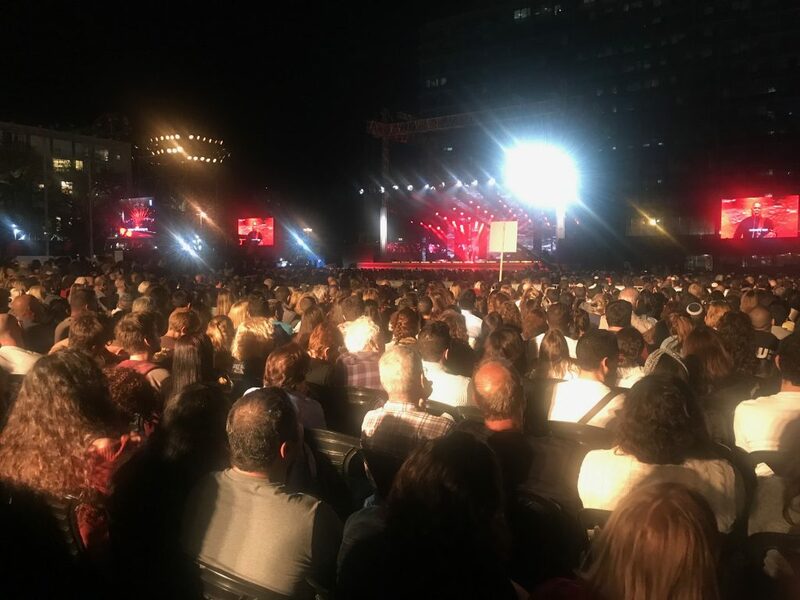 Of course, almost everyone in Tel Aviv remembers the summer less than four years ago, during which Hamas fired missiles at Tel Aviv almost daily. However, the fact that Israel’s anti-missile system intercepted every single one of them has minimized the potential threat from Gaza. had, in what has been the state of Israel for the last 70 years — a demand rejected by at least 75% of the Israeli public, if not more. Consequently, as Palestinians approached the fence on Friday, the Israeli public was not particularly sympathetic. The Israeli army faced a dilemma regarding the Gaza protest. The IDF knew that the true goal of March was to get as many Palestinians killed, in order to gain the world’s attention and depict Israel in the worst possible light. Missiles were no longer making an impact; Israel was systematically destroying the tunnels Hamas constructed, financed with millions of dollars from the aid it had received; and their attempts at reconciliation with the Palestinian Authority, without agreeing to give up its weapons had failed, as well. 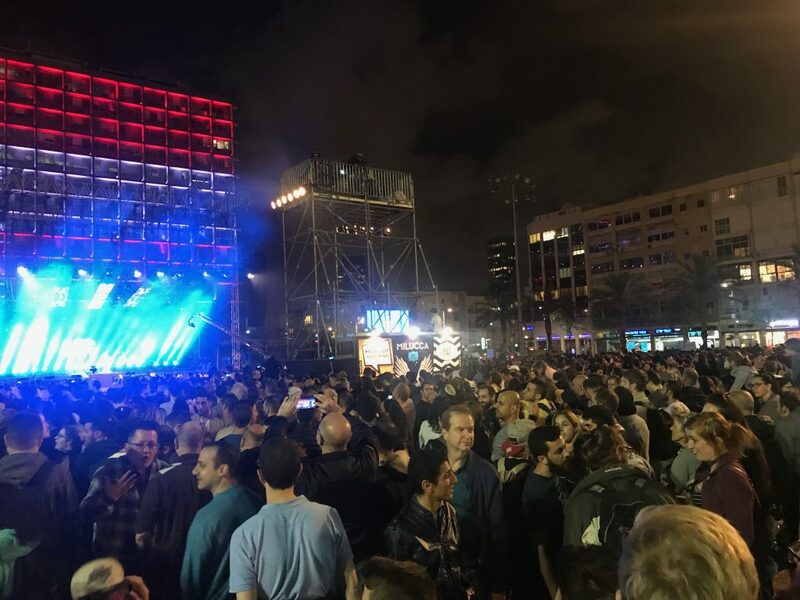 The first demonstration, of what has been promised to be a series of many marches, was scheduled for the eve of Passover, a time that under normal circumstances, the Israeli Defense Forces gives leave to as many soldiers as possible, to allow them to be home with family. Instead, this year, the IDF reinforced the border with elite ground forces, including as many trained snipers as possible. The Army warned demonstrators not to come within 300 meters of the border fence and prepared for the worst. Hamas succeeded in gaining at least a bit of attention from the world — and obtained a video of young man being shot, while retreating. However, the world is awash in tragedy and death at the moment. Photos of young men who are clearly acting provocatively being shot is unlikely to gain much of the world’s attention. Such actions certainly will gain no sympathy from the Israeli public. The IDF and the Israeli government can be satisfied that the border was not breached and no women or children were killed. Still, nothing has changed, and nothing seems likely to change in the coming months, or years. The slow motion suffering of the residents of Gaza continues to steadily worsen, as the water table recedes, and gets ever more polluted. Work is impossible to find in Gaza. The hopes that accompanied the Israeli withdrawal are long gone, snuffed out by years of Hamas rule, and the resultant severing of almost all economic ties with Israel, and with much of the world. Israel withdrew its forces from Gaza in 2006. The hope then was that Gaza might develop economically, and provide a model for a potential peaceful future between the Palestinians and Israelis. But that aspiration never came to be, as Gaza represents the very fundamental problem in the Israeli– Palestinian saga. In 1947, before the outbreak of Israel’s War of Independence, there were approximately 60,000 residents living on the Gaza Strip. That year, the United Nations voted to created two states, in what was British Mandatory Palestine — a Jewish State and an Arab State. The Jews in Palestine accepted the United Nations plan, while the Arabs did not. In the subsequent war, 600,000 Palestinians became refugees, many of whom fled to the Gaza Strip — which was occupied by Egypt, while others moved to the Jordanian occupied West Bank, (part of the area the UN proposed to become the Arab State), and others fled to Lebanon. During that period, the world was awash in refugees; some from World War II, with others from the division of the Indian sub-continent into a primarily Hindu India and a Muslim Pakistan. The United Nations had created the United Nations High Commissioner for Refugees to deal with the over 50 million refugees in the world. The Commissioner’s mandate included helping to resettle the refugees as permanent residents in the new lands to which they had moved. However, when it came to the Palestinian refugees that organization was considered unsuitable, since the Arab states did not agree to the resettlement of the new refugees in their lands. Instead, a new organization — the United Nations Relief and Works Agency for Palestine Refugees in the Near East (UNRWA) — was created with a different mission, i.e., that of helping the refugees until such time when they could return to their lands. This also meant that unlike the UN Refugee Commission that only recognized the individuals who had themselves fled from one land to another, the refugee commission for Palestine chose to recognize all descendants as refugees themselves. So today, 70 years later, the approximately 200,000 refugees who entered the Gaza Strip in 1948 has grown into a population of 1.5 million people. Most have been sustained by international aid — especially after they were no longer allowed to work in Israel, following the bombings of the Second Intifadah. Gaza has no economy to speak of, and no prospect for a better future which they can look forward to. There have been innovative proposals made over the years to bring some relief to Gaza residents — e.g. construction of an offshore port and airport for Gaza (an outstanding idea that seems hopelessly bogged down in internal Israeli and Palestinian politics); or the purchase some land in Sinai from the Egyptian to settle some of those in Gaza (another idea that has gained no traction). However, doing nothing is not an option, some innovative solution to dramatically improve the lives of those in Gaza is imperative. Until one is found, the cycle of violence will continue. Israel will continue to prosper, even as its sons and daughters are drafted to spend the prime of their lives serving in the army, and the Palestinians will sink ever deeper into despair — a despair that is unquestionably dangerous for all.